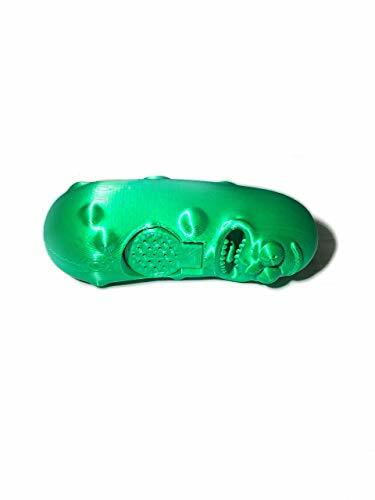 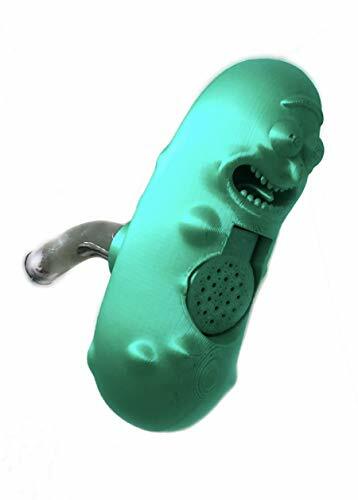 The Pickle Rick Shower Head is the is the perfect gift for any Rick and Morty fans. 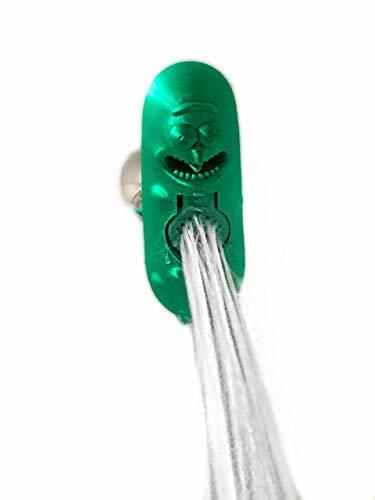 You’ll never have the same shower experience again. 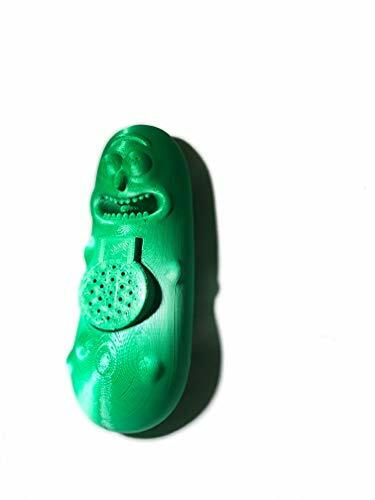 Just let Pickle Rick shower over you and take you to another galaxy!